45deg is our new Joomla template that is tilting your perception about web design and it is perfect for your next creative design studio, agency Joomla website or product landing site. 45deg template comes with 4 predefined template colors and option for unlimited color combos, full or boxed site layout, 7 custom module styles, advanced typography, fully responsive and is powered by YJSG Joomla Template framework. This Joomla! 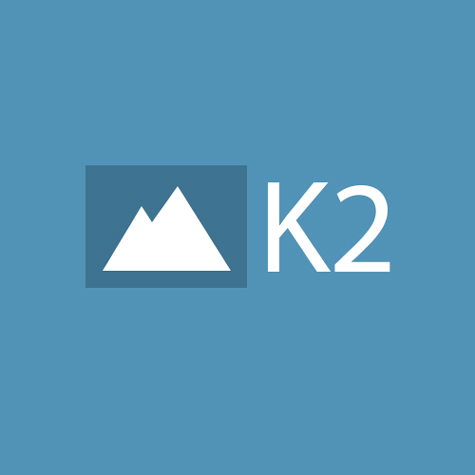 Template demo is enhanced with custom layout and style for K2, YJ Module Engine and YJ Media Slider. If you or your client own an agency, business or personal portfolio website, 45deg Joomla Template is perfect fit for you! 09.01.2017 - version 1.0.0 * Initial release. 45deg core features45deg runs on Yj Simple Grid Joomla Template Framework . 45deg Template Manager comes with array of options combined in a beautifully styled accordions for easy access and fast editing. To maximize the menu space 45deg comes with built in mega menu that extends the default Joomla menu functionality and provides additional menu options. 45deg Joomla Template layout is completely responsive and renders your website beautifully on computers, tablets and smartphones. To quickly build custom pages you can use 45degs media, icons, tabs, accordions, notifications or image effects shortcodes that can be found under your content editor. 45deg includes 600+ Google font types , Unlimited @font-face kits and 15 CSS font types. 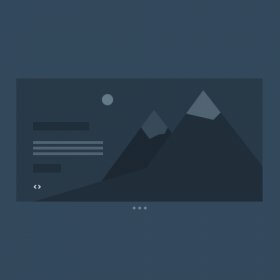 All these can be easily switched to from template manager . 45deg demo features following Joomla! extensionsif you need more extensions, checkout our joomla extensions section.